Announcing The Amazon Way on IoT — AVAILABLE NOW! 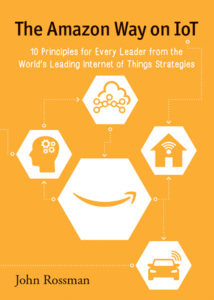 Published by Clyde Hill Publishing, The Amazon Way on IoT: 10 Principles for Every Leader from the World’s Leading Internet of Things Strategies is published and available in paperback, Kindle and audio book format. 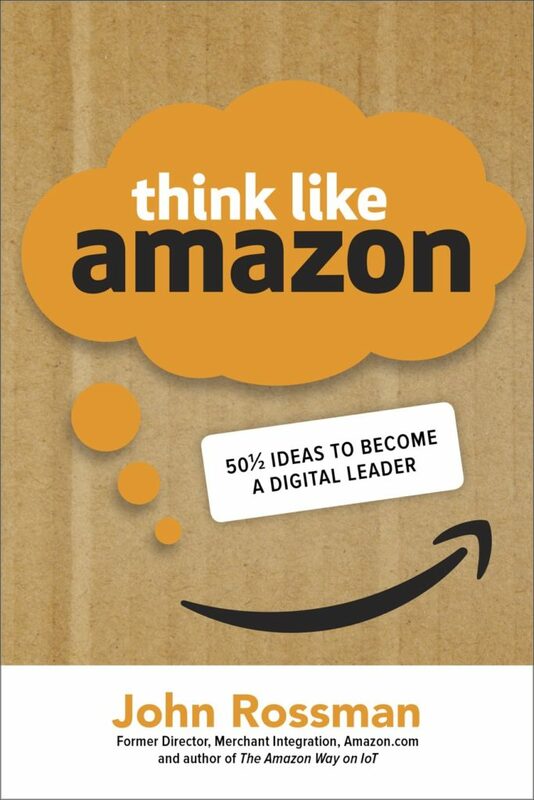 Click HERE to see the book at Amazon.